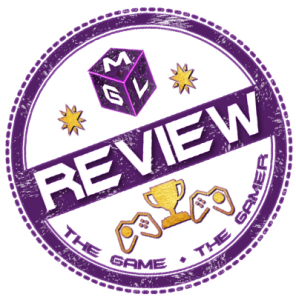 Let’s Play videos here on MGL take you through some of the latest and greatest games. We also play classics, indie games and more. We love to play amazing games and, similar to our written gameplay diaries, we want to share our gameplay with you. Here you will be able to see us play the games we are reviewing for MGL or even some that are in early access. These will be viewable live on our MGLMix Twitch stream or via our YouTube uploads.